As part of our core value of serving, a group of our choir visited Westdeane Court and sang Christmas songs to many of the residents there; a brilliant afternoon had by all! 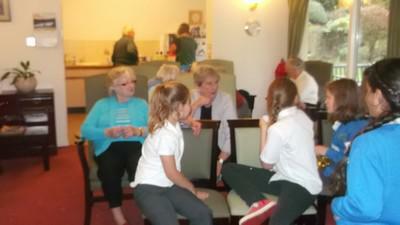 It was also great for our pupils to chat with the lovely residents. 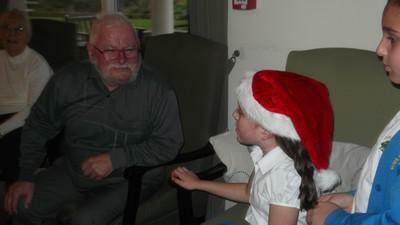 Thanks to Mrs Chapman for organising the event- one of many opportunities that our choir have.